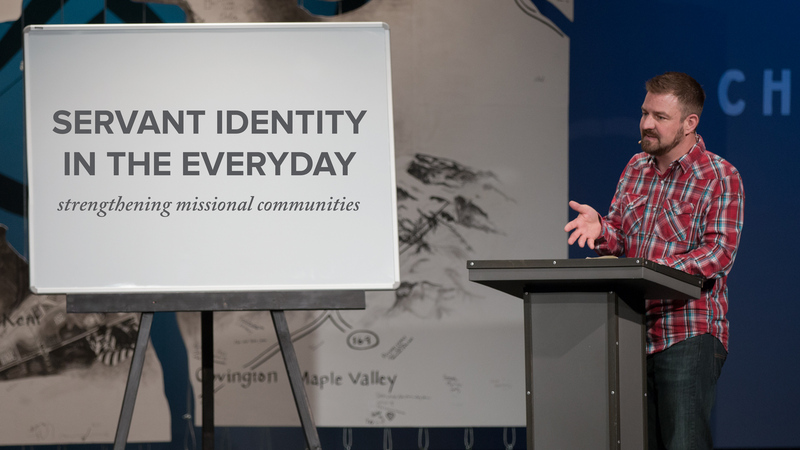 How do we live out our identity as servants of King Jesus? 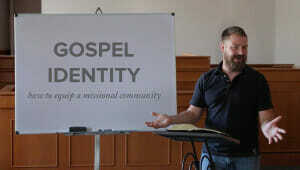 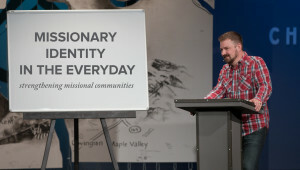 Jeff Vanderstelt casts a vision for what it tangibly looks like to be a Kingdom people in the midst of a broken world. 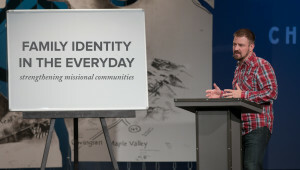 Ideas are provided of ways to engage this through parties, bringing beauty where there is brokenness, and meeting needs.